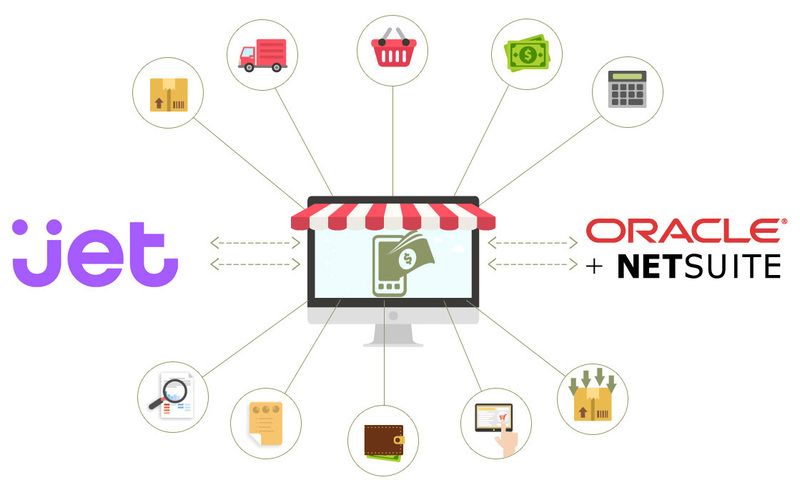 MobilityeCommerce’s jet Integration is a high quality, fully customizable solution that connects jet to Oracle NetSuite, helping you reach millions of customer. Oracle NetSuite Integration with Jet results in a powerful commerce system that delivers a full suite of functionality and automates synchronization that helps you save your valuable time and effort. 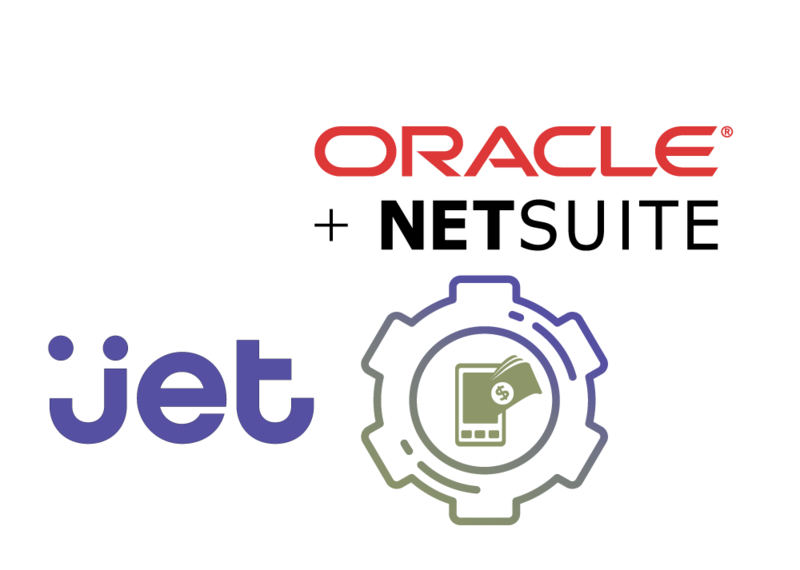 Why should you do Jet Oracle NetSuite Integration? Oracle NetSuite Jet integration uses a true entity level mapping between the two systems. Jet Integration helps you to streamline the system’s back-end to the front-end, instead of manual, inconsistent entries of orders, customer details and stock, all transactions will be automated. You’ll operate more efficiently by automating the order transactions between your Jet.com and NetSuite. By integrating your systems, you won’t have to worry anymore about inaccurate order, customer, and item data that negatively impact your performance. Product listing is synchronized between Oracle NetSuite & Jet. Automate customer data synchronization between Jet and Oracle NetSuite. Bi-directional synchronization of Sales Orders between Oracle NetSuite and Jet. Bi-directional synchronization of Refunds and shipping details. 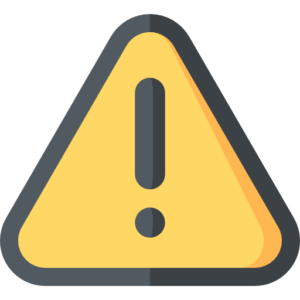 Trigger the creation and distribution of real-time business alerts (email/SMS). 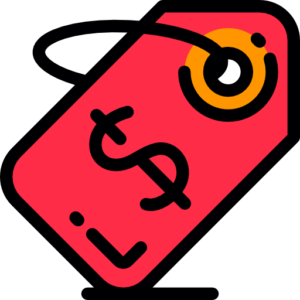 Automatically lower an item’s available inventory when it has been sold through Jet and update the customer’s purchase history, permitting future up-sell and cross-sell marketing campaigns to be targeted to that customer. Our Integration is fully customizable to fit your business-specific needs, maximize your sales potential on Jet with Oracle NetSuite. Selling on jet need no longer be a difficult process with our customized Oracle NetSuite jet integration. Notify your Jet customers with shipping and tracking details as soon as you fulfill the orders in Oracle NetSuite. 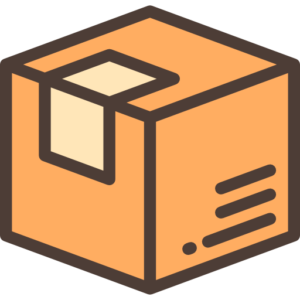 It also transfers shipping data to Jet and sync shipping methods across jet and Oracle NetSuite. We create specializations, where Oracle NetSuite will work as an individual customer tracker, allowing you to understand, respond and capture customers with ease. It transfers orders and transfers customers to Oracle NetSuite ERP in real time. It also helps identify repeat clients and customers in the whole system. Keep an accurate eye on item stock levels with information shared between Oracle NetSuite and jet. Enjoy pricing details shared perfectly between Oracle NetSuite and jet. Manage catalog details like Name, Description, Price, Images, Variants in Oracle NetSuite and let connector reflect those changes on every platform you sell. Our value-for-money solutions, allow you to concentrate on your core activity, eliminating need for heavy investment on hardware or software. Reduce chances of errors with automated data entry system for all aspects, products, pricing, orders, shipping, etc.